We’re pleased to announce that we’ll be teaching a fun filled day of trick dog training on Saturday, December 13, 2014! Join AYP’s three certified trick dog trainers to learn 35+ tricks with your dog! $100 for a working spot, $50 for an auditing spot. You don’t want to miss this opportunity to learn, play, and have a great time with your dog! which hand holds the treat? Check out this video of one of our favorite dogs who is about to earn his CHAMPIONSHIP trick dog title! Why teach tricks? Because to the dog ITS ALL TRICKS! Trick dog straining can help shy dogs become more confident, hyper dogs become more focused, busy dogs feel more settled, competition dogs more relaxed — the list goes on and on! 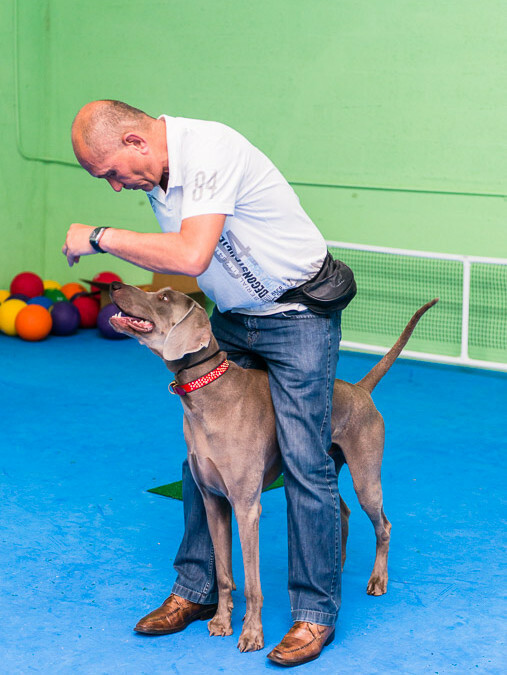 Trick dog training is all about relationship building, which trickles down into ALL training you do with your dog. Why: Because you owe it to your dog to do something together, just for FUN! Ready to register? Send us an email at training@applauseyourpaw.com or give us a call at 786-529-7833. This workshop will be limited to 30 working spots, so reserve your spot today!